If you like holidays, family cookouts, or wine tastings, you are going to love Shearwater. We’re planning a wide variety of resort-style activities designed to help residents connect with their neighbors and enjoy adventures planned just for them. 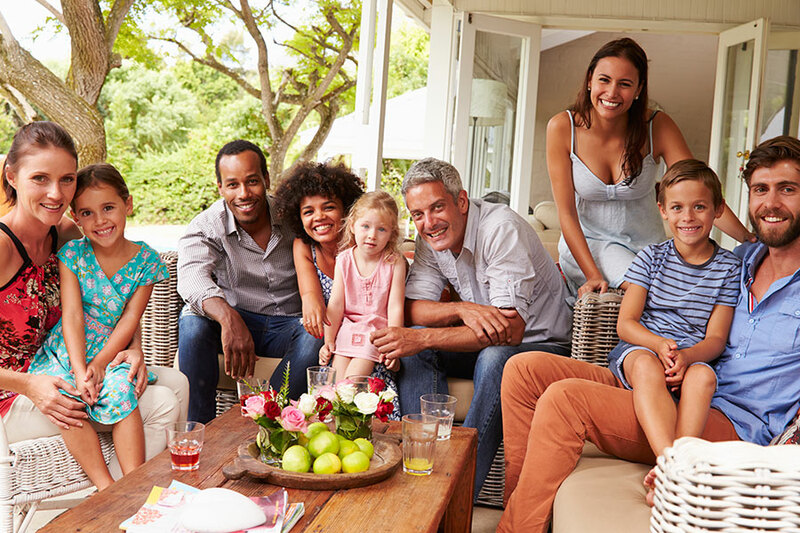 When homeowners move to a new neighborhood, finding social activities that are compatible with their lifestyle can be a challenge. At Shearwater, lifestyle programming will be an integral part of the community’s amenities. Shearwater’s engaging programs and activities are designed to bring neighbors together, as sharing interests and establishing new traditions will help residents create a healthy, vivacious, and sustainable community for generations to come. From crafts and game nights to theme parties and book clubs, residents of all ages will make a connection within their community. Best of all, everything is available right inside the neighborhood. There’s no need to leave your home base. The community’s Kayak Club will serve as the social hub for both children and adults. A full-time, onsite Activities Director will create a diverse schedule of sensational activities available to the entire community, while actively working to discover and fulfill particular interests of individual residents. Based on this information, the director will build a community calendar of exciting recreational, educational, social, fitness activities and events that are specifically designed for the families who live here. Let us know! Do you love running, traveling or brewing your own craft beer? Finding your people at Shearwater is as easy as joining a club of like-minded residents. Join a club for photography, moms and tots, tennis, bird-watching, tweens or charities. Put your passion into the mix. In addition to clubs based on particular interests, Freehold Communities will host annual events that will become lasting favorites. These include a Holiday Lighting event, 5K Turkey Trot on Thanksgiving morning, ice cream socials and more. The Activities Director will create programming based on the interests of Shearwater residents. As a resident of Shearwater, you have the ability to be involved in the creation of new clubs and fun new community traditions. At Shearwater, you’ll enjoy a host of entertaining activities, social events and outdoor adventures. Our social programming makes it easy to connect with neighbors and foster meaningful friendships. We’ve got it all here! Just drop by the Kayak Club, and we’ll take care of the rest.